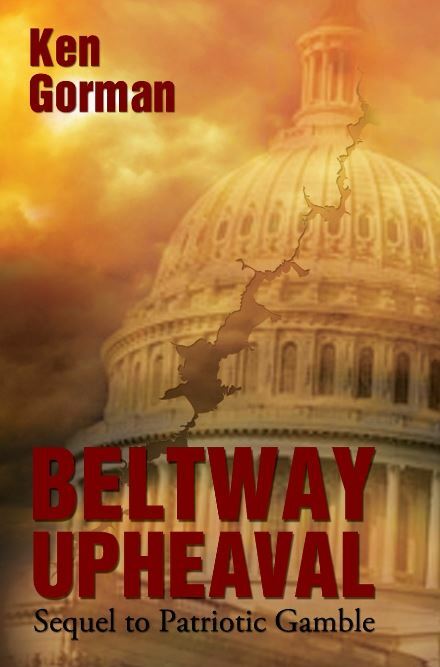 - Beltway Upheaval - is on sale now! A fictional story of presidential actions and conflicts. Can real transformation happen in the government? A contingent election in the House of Representatives after no candidate for president garnered 270 electoral votes. Then, the victorious president resigned suddenly on Inauguration Day. Is President Granger guilty of concealing a secret about resigned President Atkinsen in order to succeed him? Purchase Beltway Upheaval at a discounted price here! or purchase Beltway Upheaval at Amazon! 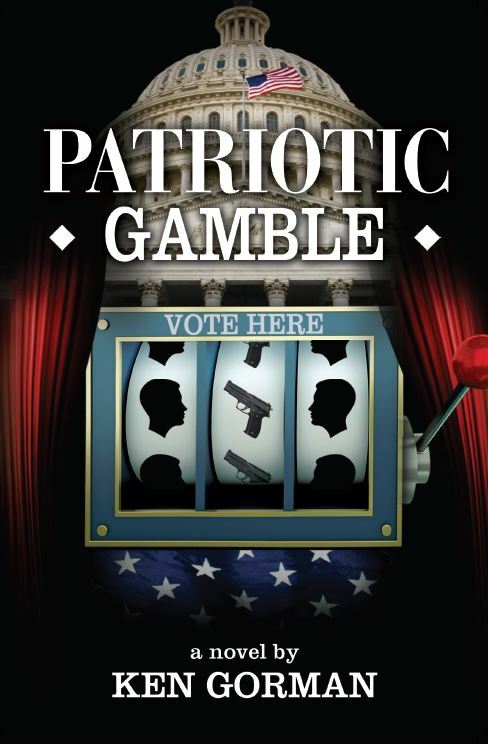 A political thriller which tells of a presidential election process gone haywire. Bizarre happenings electrify the days and hours leading to the Inauguaration.